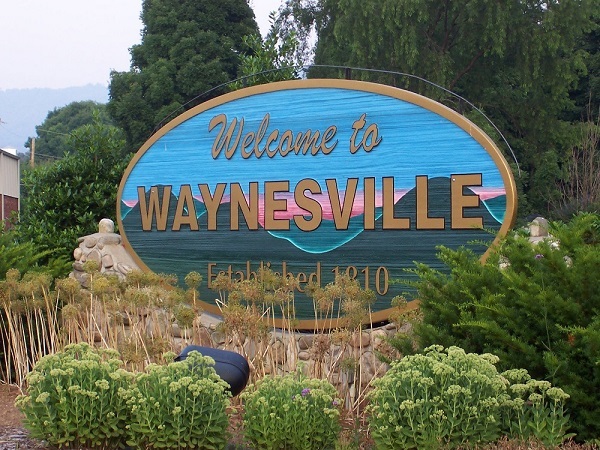 in the Waynesville NC Area ..
Knowing what homes have sold for and how active listings are priced is valuable information whether buying in a neighborhood or preparing your home for sale. This information will give you a good idea of what your home might sell for in today's market or what it may cost to purchase. This is vital information you should have available weeks before you put your home up for sale or place an offer on a home. To receive a complete breakdown of all recent home sales and all active listings in a particular Waynesville neighborhood, just fill out the form on this page and hit the Submit button.